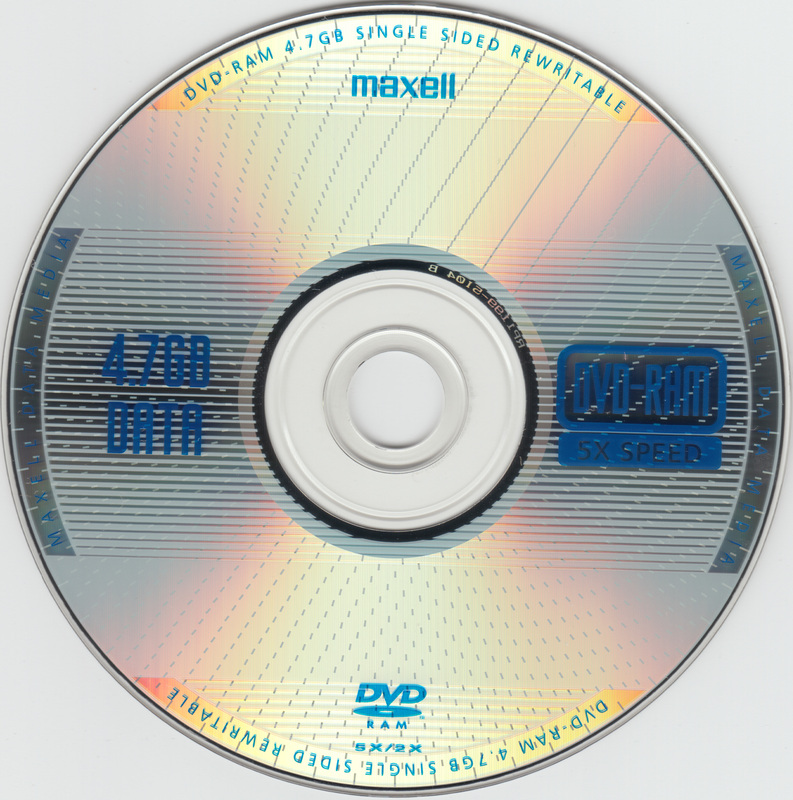 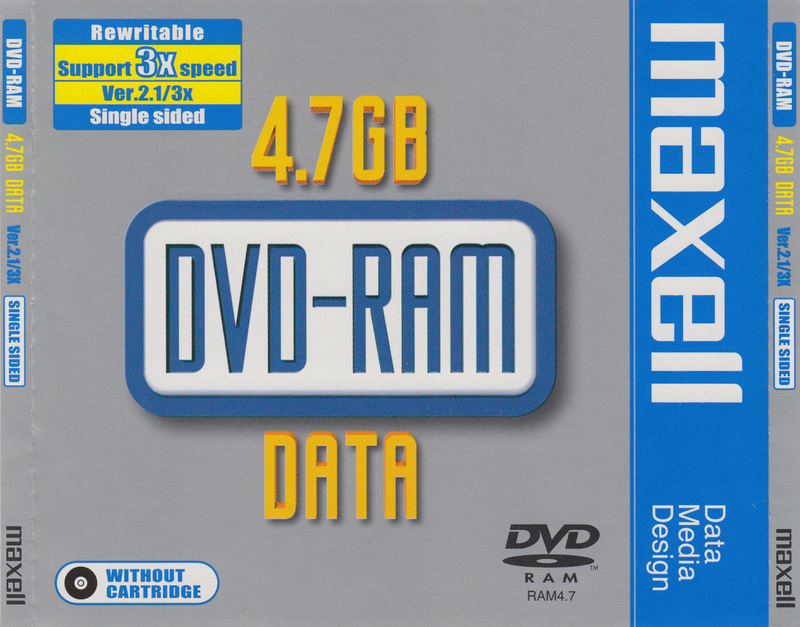 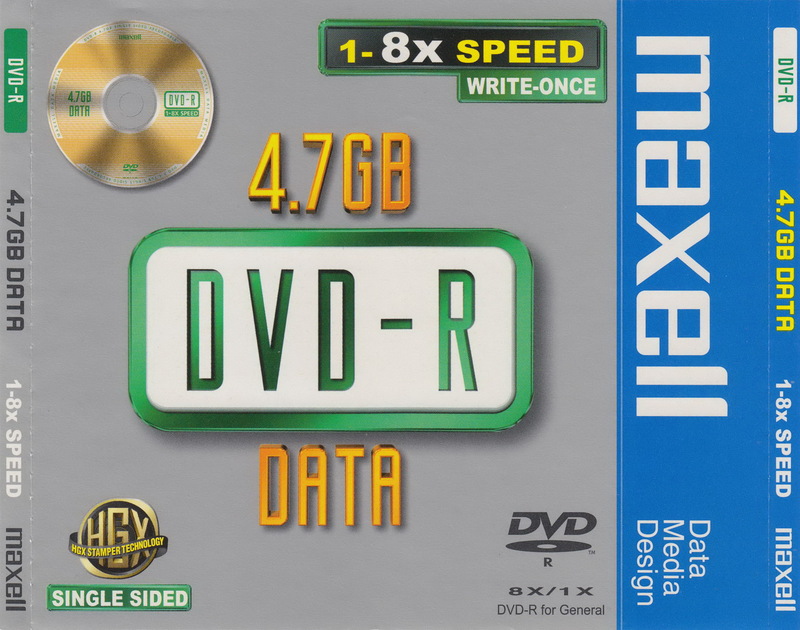 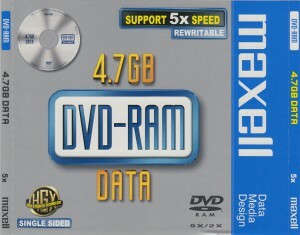 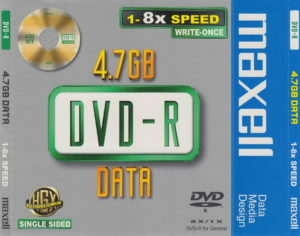 Maxell were held in fairly high regard when it comes to optical media. 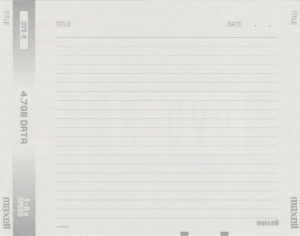 Unfortunately, they have exited the business early on, so this is more of a historical thing. 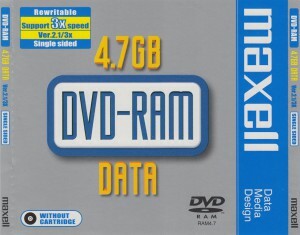 I know them most for their DVD-RAM products. 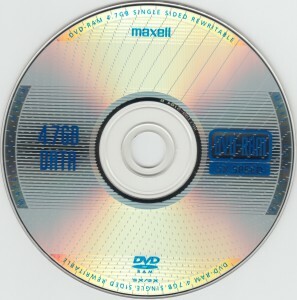 I’ve never handled a Maxell DVD-R until I saw this one. The disc looks distinctive with its thin edge seals. The media code is MXL RG03. 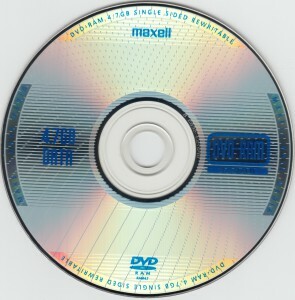 This is an MXL3 disc. 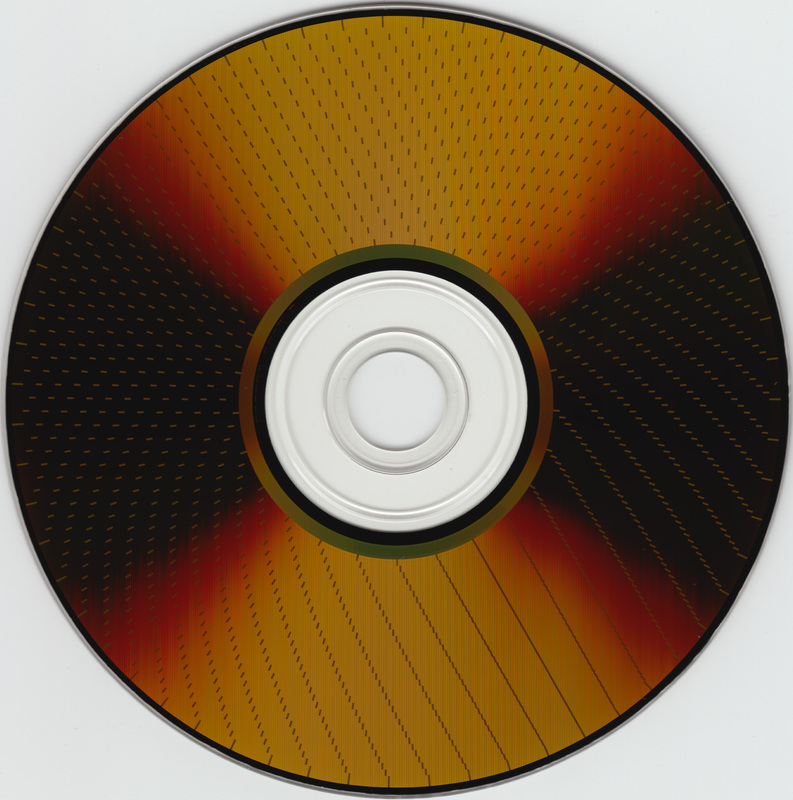 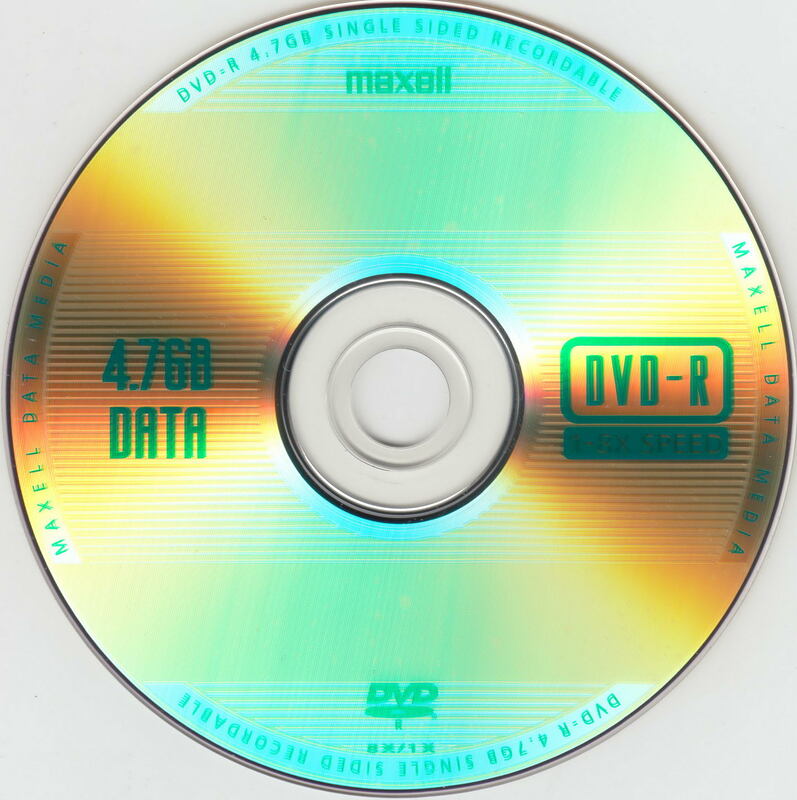 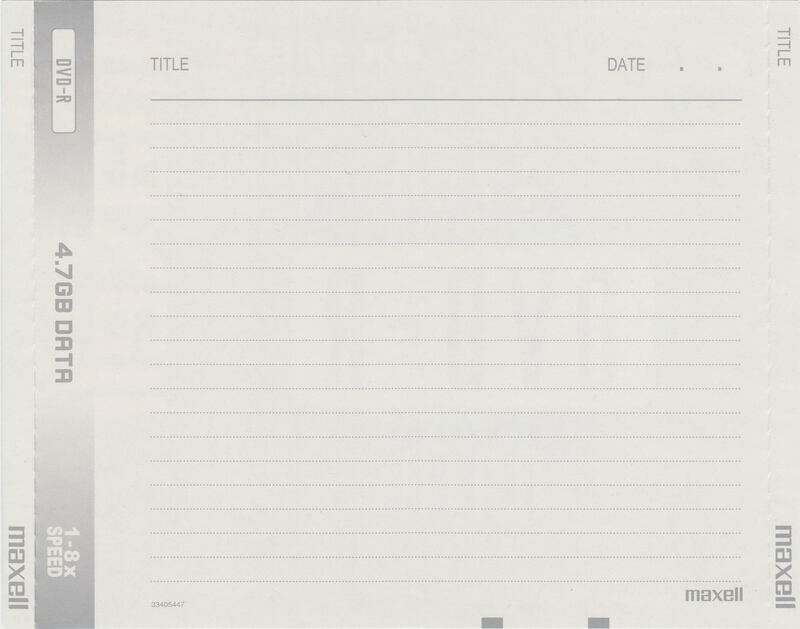 This is an MXL16 disc from my earlier scans. 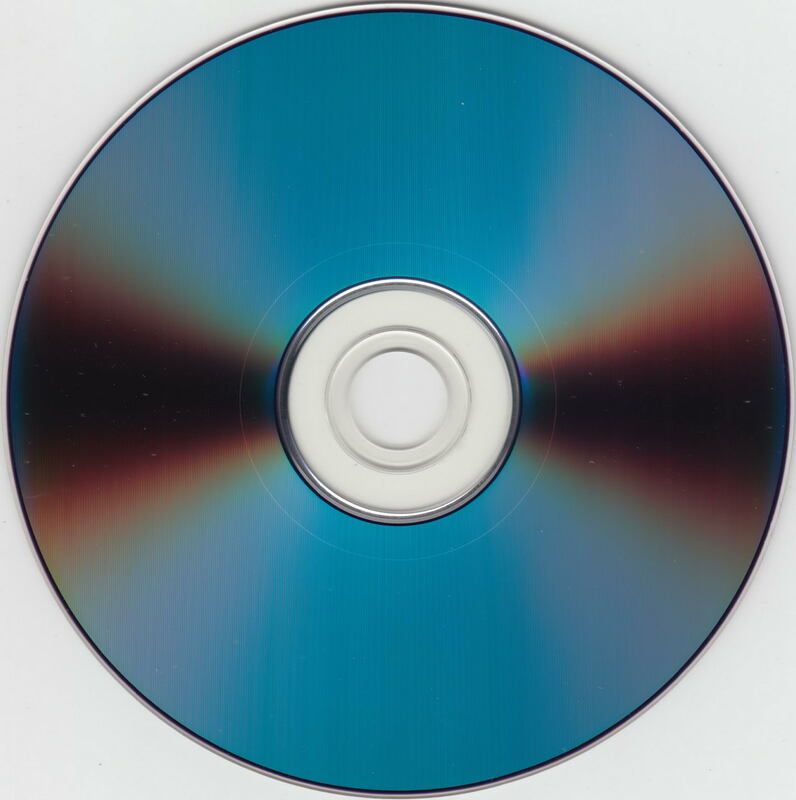 The underside looks identical to the one above.